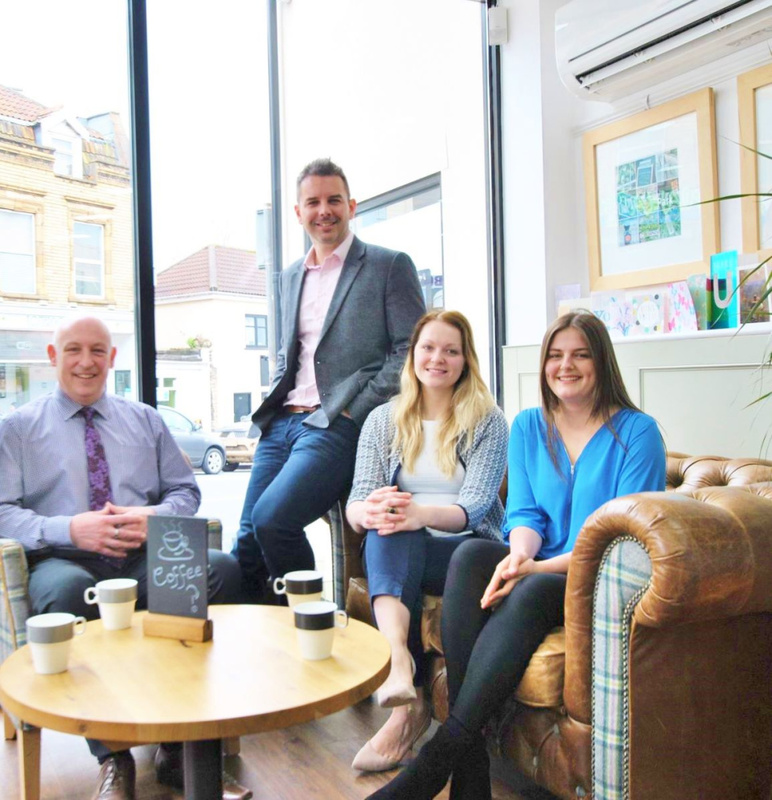 Conveniently situated on the border of Knowle and Totterdown, our head office in Knowle has been managing sales of the vibrant and quirky properties in the area for over 20 years. And demand for the stunning Victorian features of property in this area is only increasing, making Totterdown one of the most sought after inner city locations in Bristol. Perfectly positioned to sell the beautiful homes for which the area is famous, we’re only a mile from Bristol city centre and a short walk from Bristol Temple Meads. Free, on-street parking is available directly outside the office. 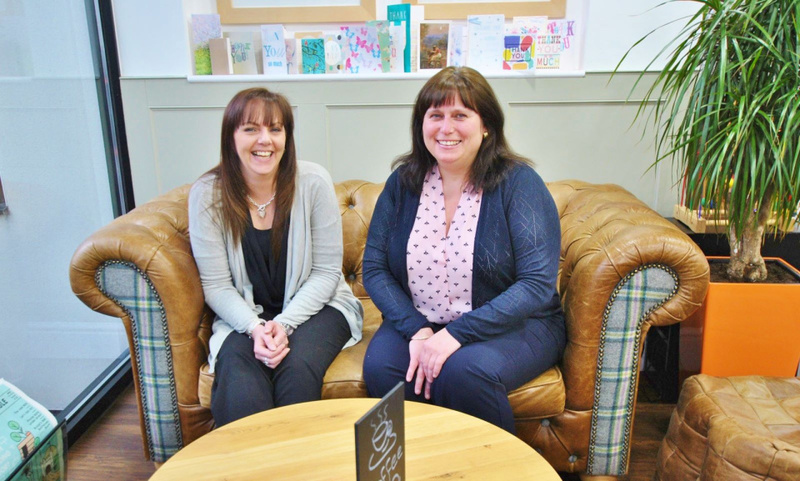 Situated on the border of Knowle and Totterdown, our Knowle office is a well-respected estate agent in the Totterdown area. 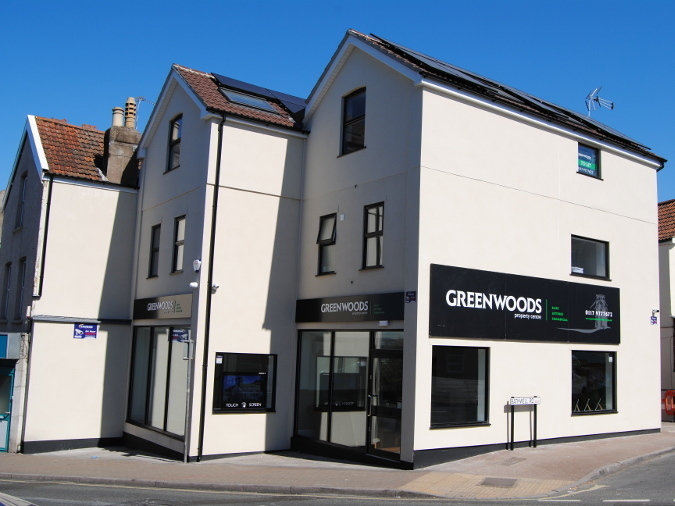 Conveniently located on the popular Wells Road (A37), this means that we are in the perfect position for selling the beautiful homes that Knowle and Totterdown are famous for. 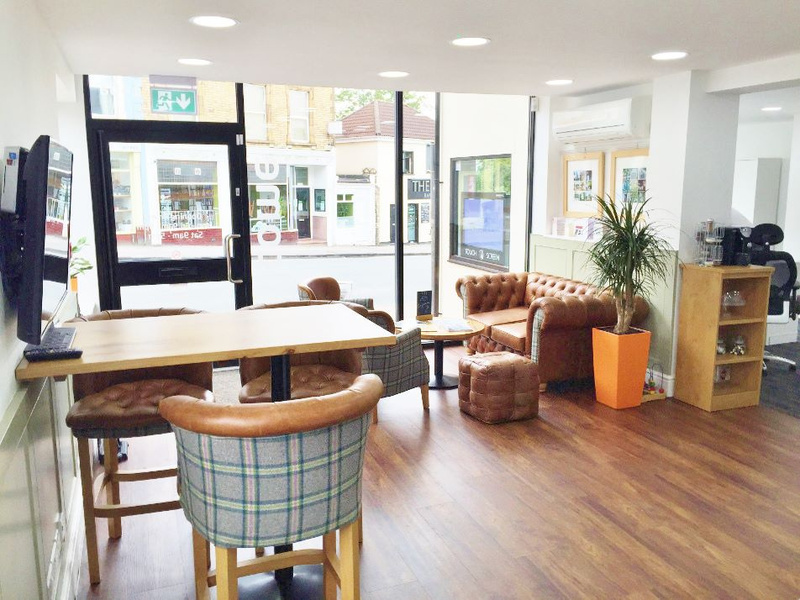 The Knowle office, being our Head office has been managing the sales of the vibrant and character properties in the area of Totterdown for over 20 years. 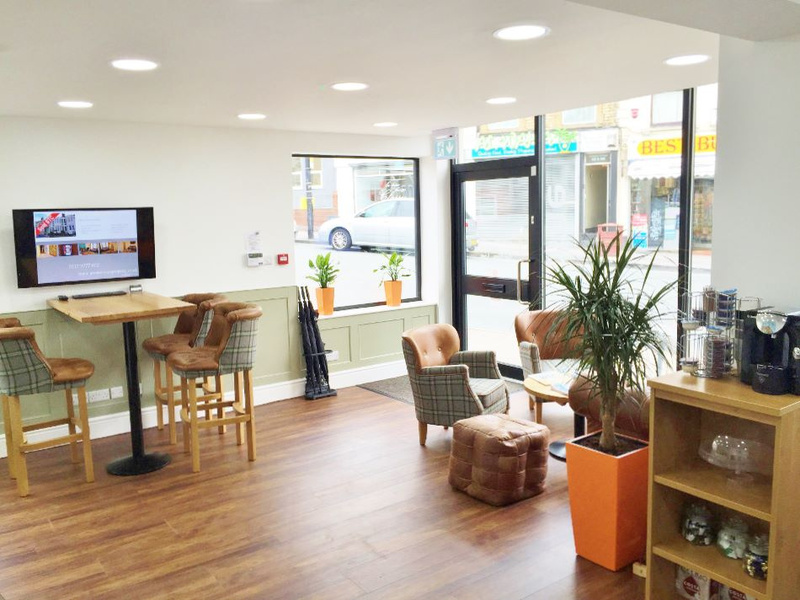 With the demand for the beautiful Victorian features that the properties provide increasing significantly over the last decade, Totterdown has proven to be one of the most sought after inner city locations in Bristol. 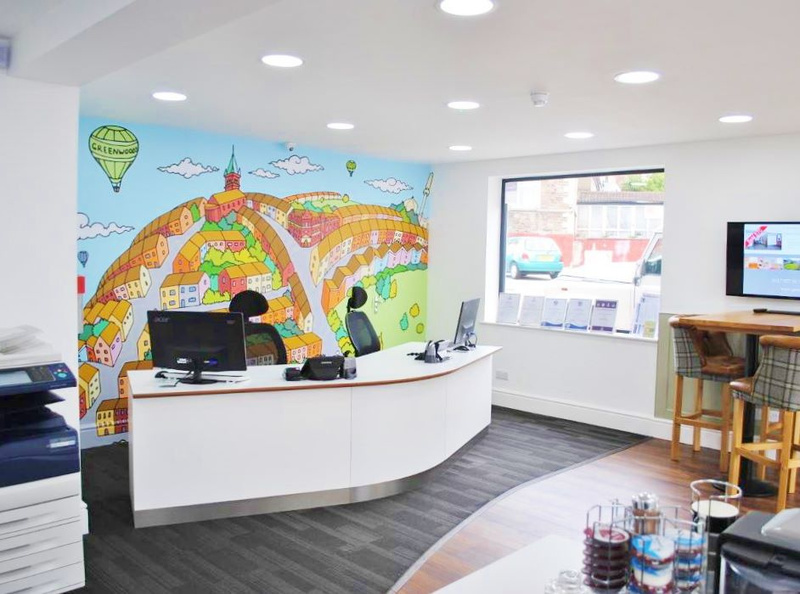 The Knowle office is only 1 mile from Bristol City Centre, and within a short walk from Bristol Temple Meads. Free parking directly outside. 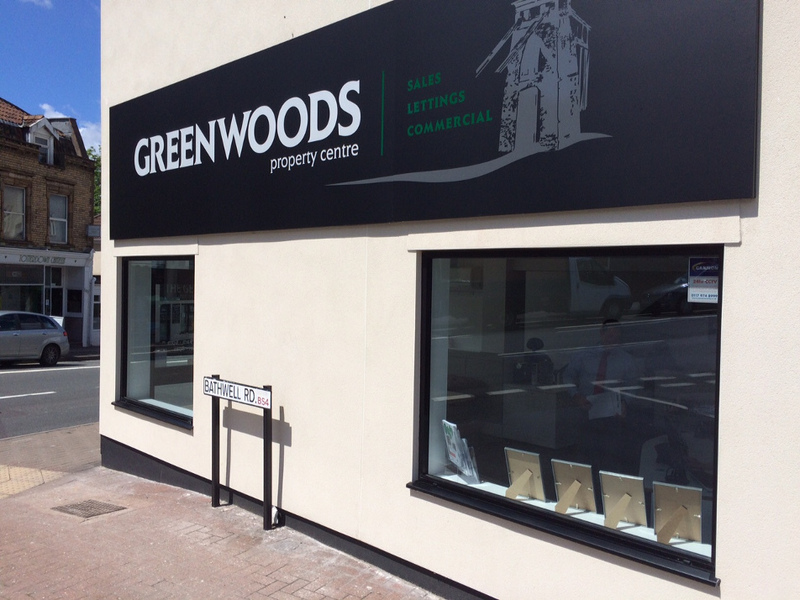 Our Knowle Office core areas; Totterdown, Knowle, Brislington, Southville, City Centre, Bedminster, Victoria Park, Windmill Hill, Ashton, Ashton Vale, Long Ashton, Arnos Vale, Old market and the Waterfront; as well as the surrounding Bristol areas.